The Cats Cottage Cattery is a small family owned cattery situated in the South Hams in a nice quiet area between East Allington and Slapton just 15 minutes drive from Kingsbridge and Totnes. 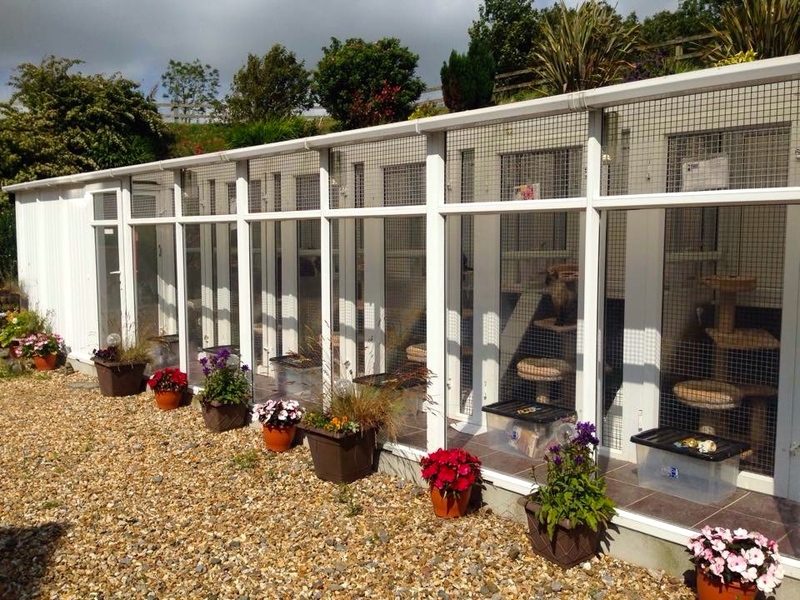 The cattery is fully licensed by the local authority and has been finished to the highest standards in accordance with the Animal Welfare guidelines. Purpose built and situated within the grounds of our own home, you can be sure that your cat will receive high quality care and attention in a safe and secure environment. 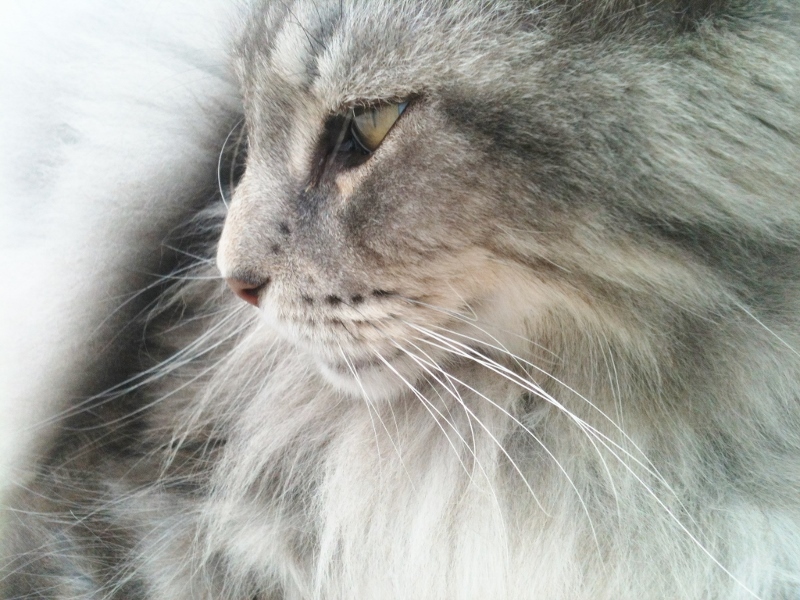 Our aim is to give you peace of mind, whilst you are away, knowing that your cat is enjoying their holiday with us. Please do not hesitate to contact us to book. If you would like to come and view our facilities or find out any more information please telephone. Enter Slapton village and stay on this road (Five mile lane). A proximately 2.5miles up the road you should see us on your left just passed the Dittisham turning. If you reach Wallaton Cross you have gone too far. Drive along the A379 towards Frogmore. When in Frogmore take the turning on the left to Sherford. Continue up through Sherford and stay on this road. When the road comes to an end at a T-juction called Kingsbridge Fork. Turn right. 0.2 miles up the road you will reach a little cluster of houses on a T-junction which is called Coles Cross. Turn right. Continue on this road until it comes to an end. You should be at Wallaton Cross. Turn right. On this road we are the third turning on your right. You should see the sign. Take the A381 (kingbridge to Totnes road) just after the East Allington turning and before the Moreleigh turning. There is a right hand junction on a sharp left hand bend on the road and turn right down this road which is sign posted to Slapton. Continue on this road (five mile lane). About 2.6 miles along you will see our sign on your right just past Wallington Cross. WE ASK THAT YOU COME BY APPOINTMENT ONLY. We will always try and work around you but i have a young family to manage as well. If a booking is urgent please contact us by phone not email.